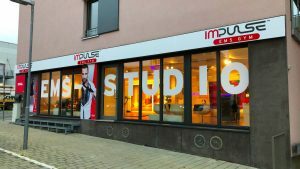 New Impulse Studio in Germany opened! 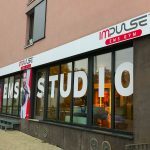 Impulse Studio opened its 1st Impulse EMS Studio in Constance We are very proud to announce the opening of the 1st Impulse Studio in the beautiful city of Constance, Germany. The fitness studio is located at the lake of Constance, with close proximity to Switzerland and Austria. Impulse Studio plans to open further outlets in the German speaking countries…. Best quality for our Impulse clients We at Impulse Studio only uses products produced by the best fitness providers in the market. Our Equipment is produced in Europe or South Korea. We believe in quality and the best service. Try our Impulse Training. We have currently 10 Impulse Studios worldwide and growing. Try one of our Trainings eighter in Middle East, Malaysia, China, Germany or Turkey. You will not be disappointed. Our workout lasts 20 minutes and you train 90% of your muscles at the same time. It is that efficient. Book your trial now! 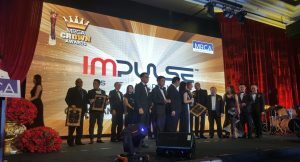 Join the Impulse Family and Team. We provide EMS Studio Management Software, Apps, Training Concepts, Digital Marketing, Cool Design, Studio Layouts, Trial Leads & Marketing Concepts and the Impulse Studio Academy. Avoid initial mistakes and apply for your License Now! 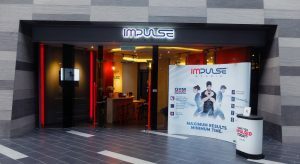 Impulse Studio started in 2014 with the first EMS Centre in Kuala Lumpur, followed by 12 additional locations in KL, Shanghai, Chengdu, Chongqing, Muscat, Antalya, Constance, Shiraz and Mashhad. We specialized in high end EMS Studios around the globe. Become an Impulse Family Member! Electrical Muscle Stimulation Training has been used for decades in professional sports and physiotherapy.  You train 20 minutes accord. to specific Impulse™ fitness programs. This leads to up to 50,183 muscle contractions, which is equivalent to a 2 1/2 high intensity gym workout. Train Smart with Impulse! © Copyright Impulse Studio 2019. All rights reserved.